Advances in chemotherapeutic agents over the past two decades have resulted in significantly improved cancer survival rates. 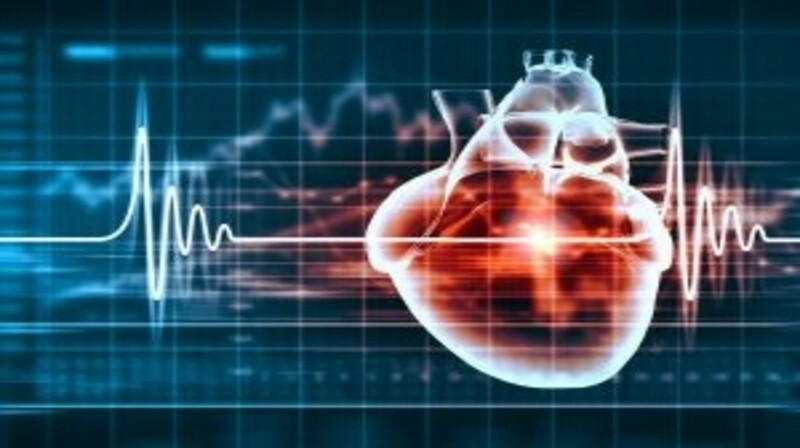 Cardiac toxicity, however, has emerged as a leading cause of morbidity, both during and years after treatment. One of the most common manifestations of cardiotoxicity is that of heart failure and left ventricular systolic dysfunction. Consequently, the field of cardio-oncology is a rapidly emerging field of sub-specialty, with growing research interests in all aspects of management. n this review, current opinions and guidelines in this field are discussed, with particular focus on the most common culprits, the anthracyclines and the monoclonal antibody, trastuzumab.